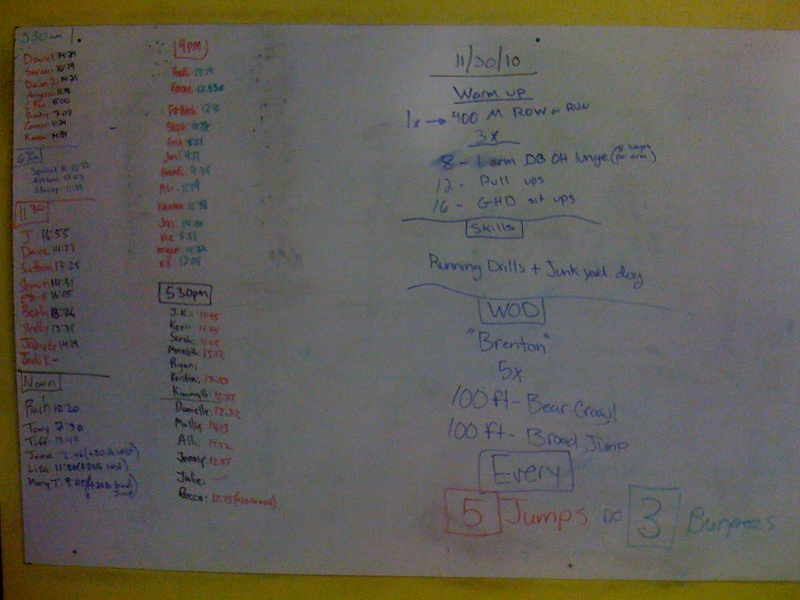 This entry was posted on November 30, 2010 at 3:58 pm and is filed under Crossfit Philosophy. You can follow any responses to this entry through the RSS 2.0 feed. You can leave a response, or trackback from your own site. I find it so exciting that I already am achieving the resolution I’ve made for the past, oh….. forever! I’m just kicking back this year knowing that I AM gonna be in the best shape of my entire life at some point during 2011 cuz I’m gonna just keep working hard @ the box and continuing to be more and more Paleo. Thanks CFSF!! Yahtzee!! So true and tot gonna happen, here’s to hitting new levels of fitness and enjoying it! The treat cube… my favorite area at work, epscially over the holidays!!! I’m doing better at not attacking all the treats by no longer going into the office on Friday’s… when the treat cube is at it’s finest hour. Ha! Just remember, every time you eat treats at work God kills a kitten. But glad to hear you are becoming responsible for less deaths. Resolutions crack me up every year. All I really hear is blah, blah, blah. Goals are great but action makes it happen. That def of resolution speaks for itself. 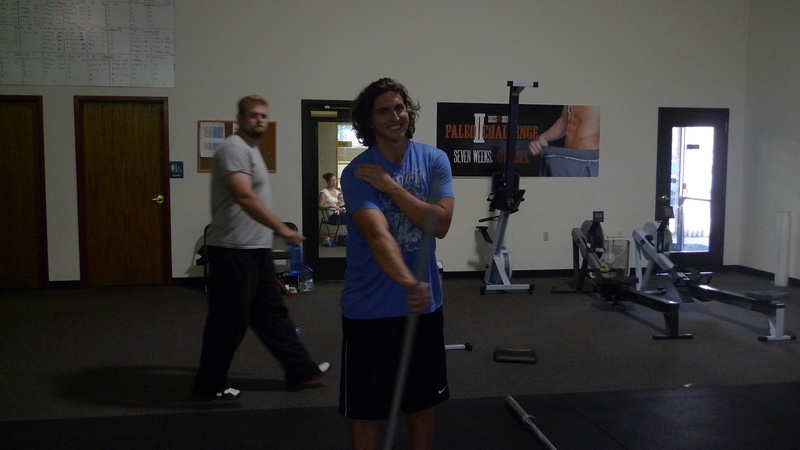 Why CF works with peeps FITness goals is because you need more than just to broadcast to others. Goals (workout and nutrition) MUST be supported by professional coaches, friends, family, you NEED accountability, challenges, progressive WODs and MOST IMPORTANTLY FITness MUST be…. F-U-N. Yep good ol’ fashion FUN! I think of CF also as a form of Organized recess for adults. 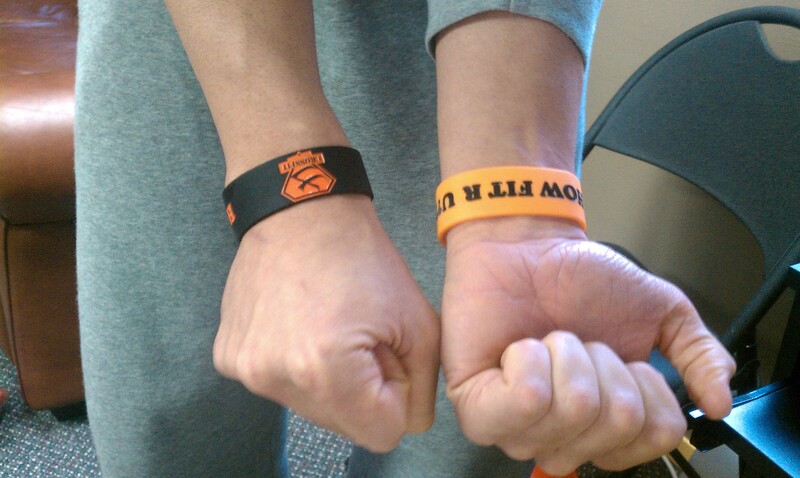 Wear these BANDS with pride, let others ask you about them, and tell them your story. Its REAL and it WORKS! Great post FTS! You bring the sass with class. Heck ya I’m gonna bring it!! I’ll run my mouth and piss off the nay sayers… you all just smash WOD’s and live life as intended….a healthier happier you that happens to look better naked than your old resolution making self. Join the club Amy!! We all did… now we just happen to make sh*t happen. Save those old resolutions…in a folder right by your WOD journals. 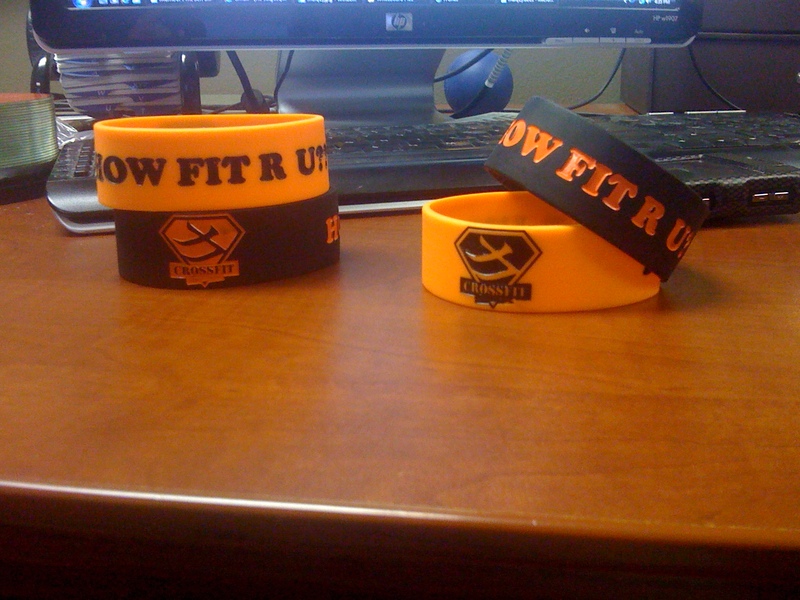 Both will be fun reading over the next few years as an accomplished CrossFit athlete. I’m a planner, which is why I joined CF this summer. 😉 I figured if I had an early start to my “resolution”, I wouldn’t fill my head with disappointment on Jan. 1st and resort to old habits. With the help of CFSF, I’m hoping the only thing pounding in my head this New Year’s Day is my regret for drinking too much wine. Well Cheers JC!! Enjoy the wine and we will see ya on the Monday after ready to rock some more WODs. Work hard…play hard, thanks for believing in us. Great read! Thank you CFSF coaches for pushin us to the limit. I am going into my fifth month at CF and am so thankful I did! I knew I needed to make a change that needed to last and thanks to my “neighbor friends” it has happened. I am looking forward to the following months/years!